With yoga books for kids becoming more popular every day, lots of readers are anxiously awaiting the release of the second edition of Anna and her Rainbow-Colored Yoga Mats by Giselle Shardlow. Shardlow has been a pace-setting breakthrough author in the genre, and this, her latest release, is expected to be more fun and exciting than ever. Kids Yoga Stories can teach important lessons and be entertaining, but they are also amazing tools that could lay the foundation for healthy behavior for years to come. 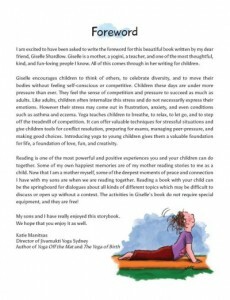 The Kids Yoga Stories books written by author Giselle Shardlow have led the way in providing fun and informative yoga books for kids. 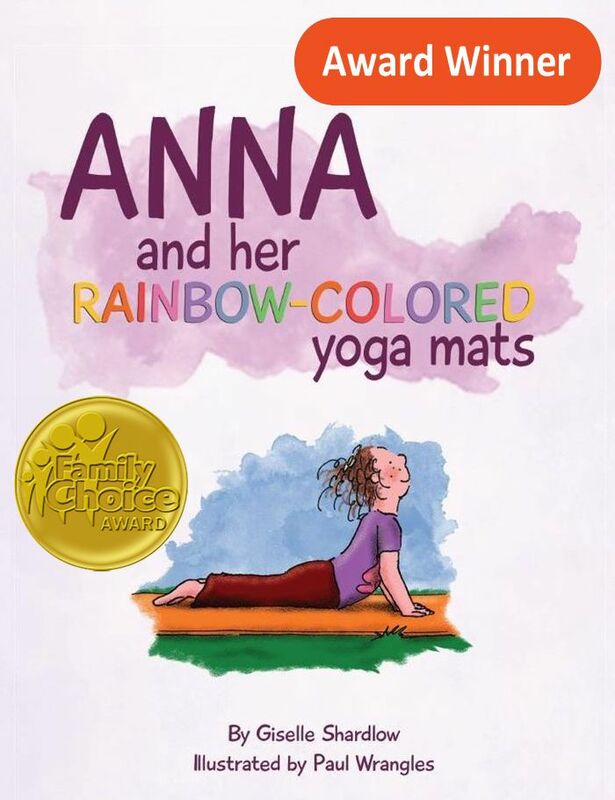 The latest is their recently announced new release, the second edition of Anna and her Rainbow-Colored Yoga Mats. News about this book, one of the most popular books published by Kids Yoga Stories, has been met with a very enthusiastic response. So far, Kids Yoga Stories has released over a dozen books, and Shardlow runs a website packed with free yoga information for children and families. The site, books, and company have received praise from everyone from parents to yoga enthusiasts for their combination of easy-to-understand instruction, positive attitude, and infectious energy. 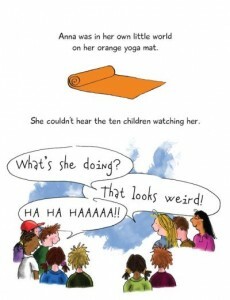 Anna and her Rainbow-Colored Yoga Mats is available in English, Spanish, Portuguese, and French. Find it in online on the Kids Yoga Stories shop or on Amazon. For more information, visit www.kidsyogastories.com. Sign up for the free Kids Yoga Stories newsletter to find out about contest giveaways and receive updates, articles, and activity ideas.